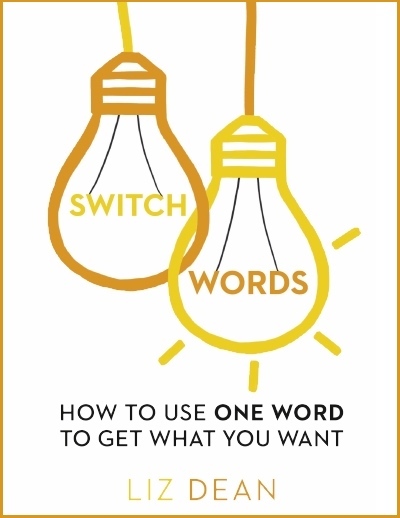 Switchwords, first identified by Freud, are an amazing manifesting tool. Discover how to choose and chant the Switchwords that will bring you want you want in life, from abundance to healing, love to career success. Includes a Switchword dictionary, case studies, and how to test the words that are most powerful for you. Featured in The Daily Mail online, The Express online, Kindred Spirit and Spirit & Destiny magazines.